Radhanath Swami wrote his autobiography on the request of his friend and god-brother Bhakti Tirtha Swami who from his deathbed asked him to share his story. The book “The Journey Home: Autobiography of an American Swami” is the story of how Radhanath Swami grew up in a Jewish family in Chicago, Illinois and through his journey of prayer was led through the 60’s counter-culture movement in America into Europe, walking and hitch-hiking all the way through Europe to the Middle East and into India. Along the way he met many people who would share their wisdom with him, encouraging him on his search for the truth. He stayed with Yogis in Himalayan caves, in Buddhist Monasteries, Jewish Synagogues, and Christian Churches. He met many teachers and practitioners of spirituality and learned from them. The book details his adventures along the journey. Francis Xavier Clooney in his review of the book notes “Like many a spiritual autobiography, the external events and details turn out to be the setting for the author’s inner quest. His journey is a humbling, learning to be poor, and a series of tests that push the author toward living by faith alone. Like any pilgrim, he does not see all of this along the way, but in retrospect sees how he was being quietly, insistently drawn toward God all the time”. 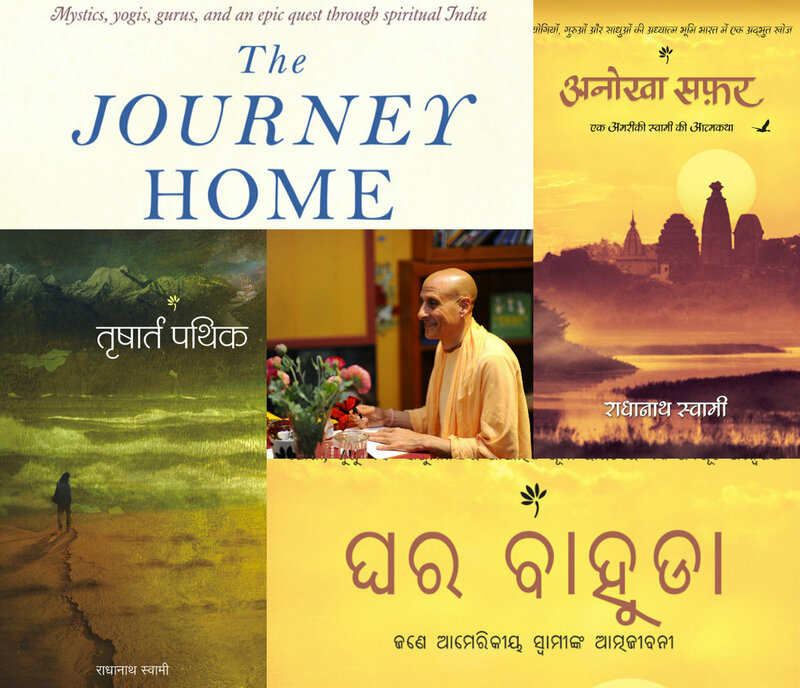 Grab a copy of The Journey Home!